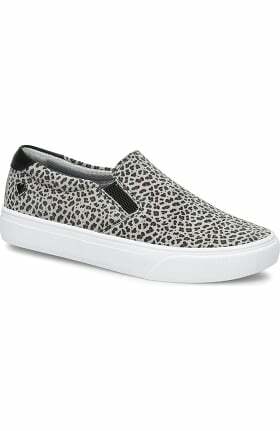 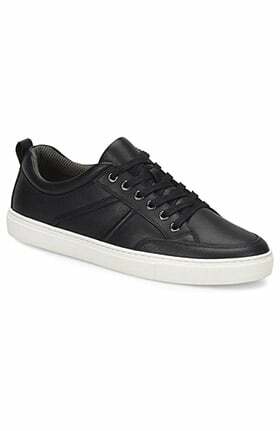 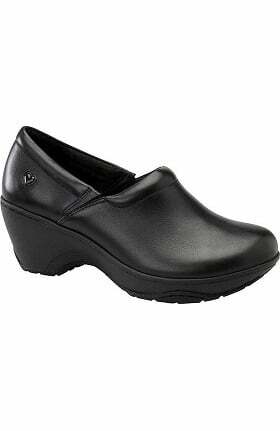 Footwear designed for proper positioning from the ground up. 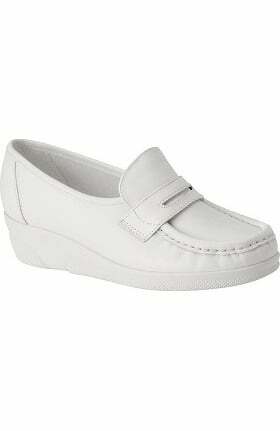 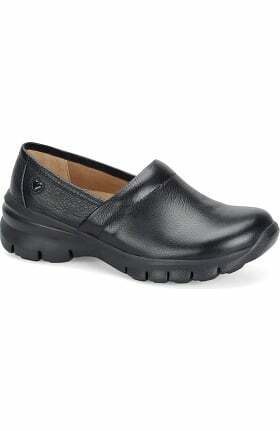 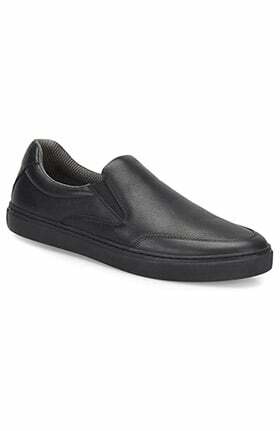 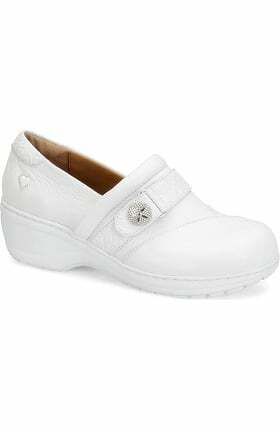 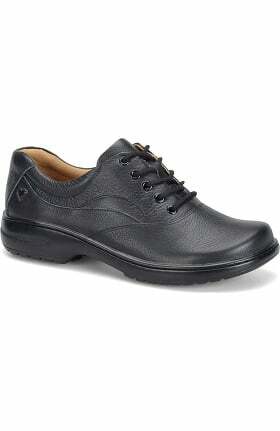 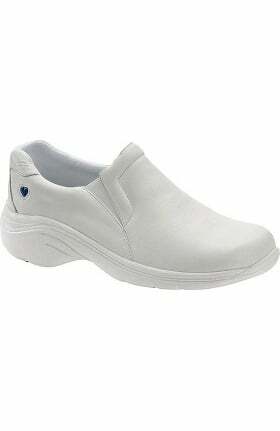 Clogs, lace-up styles and more that support the foot and compliment your scrubs. 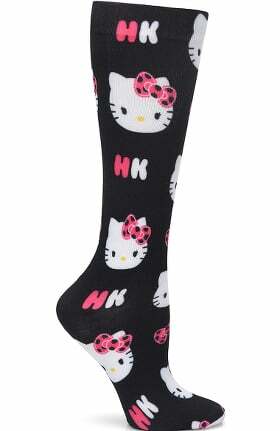 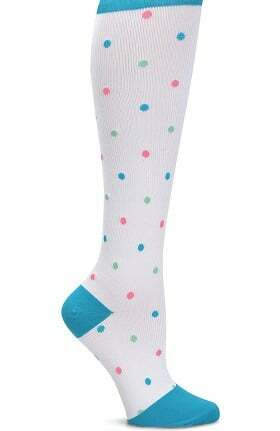 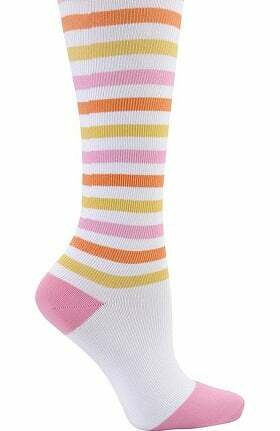 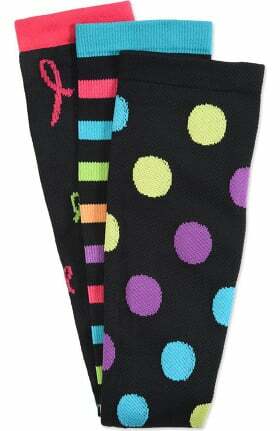 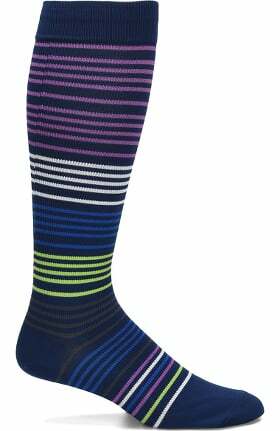 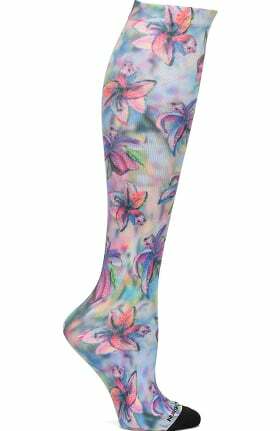 Socks with just the right level of compression in colorful prints. 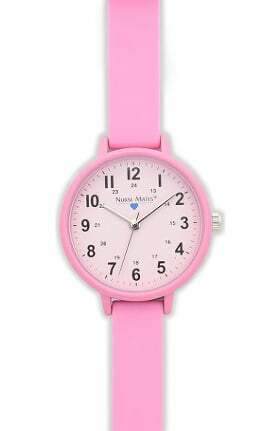 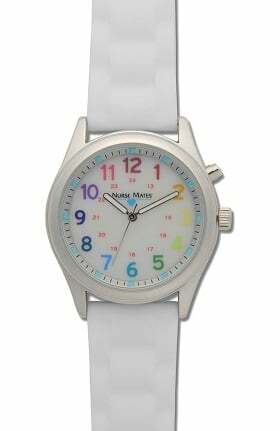 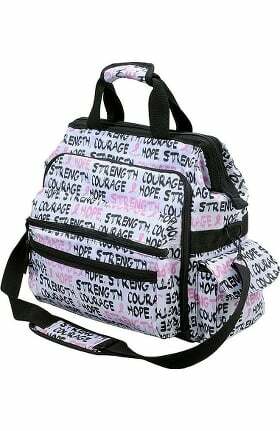 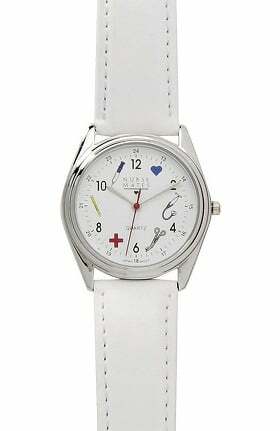 From the ultimate nursing bag to durable watches. 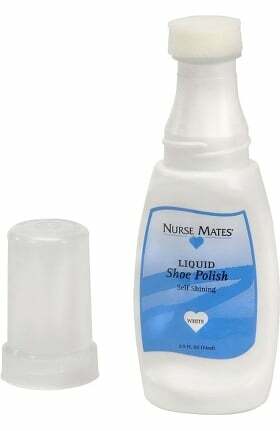 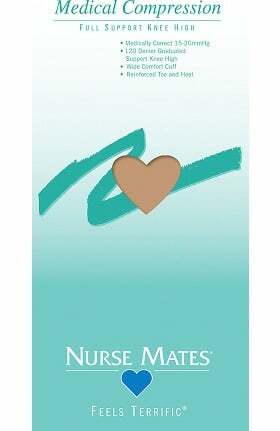 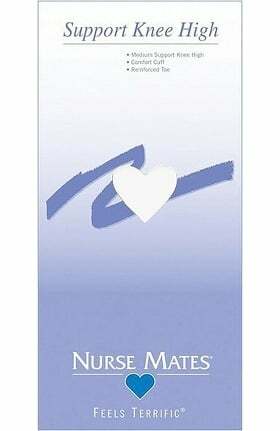 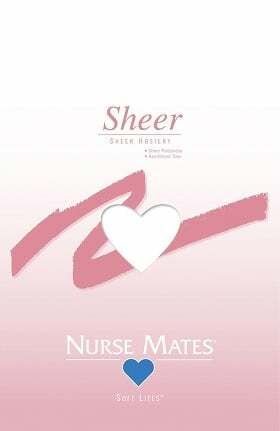 Nurse Mates has been creating quality, innovative products for nearly half a century. 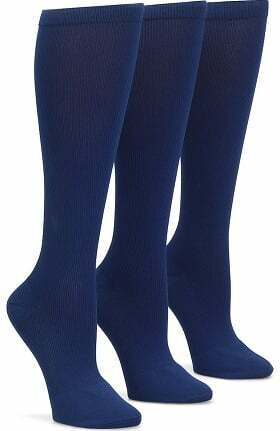 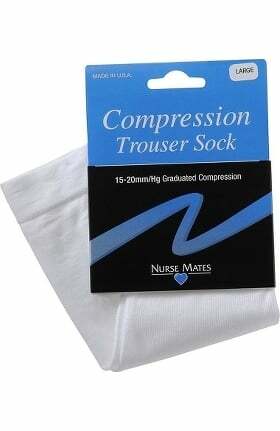 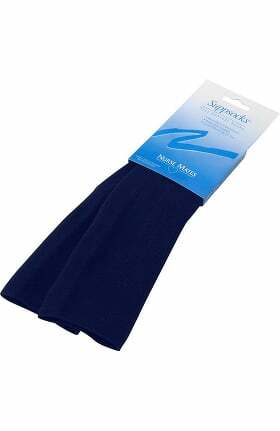 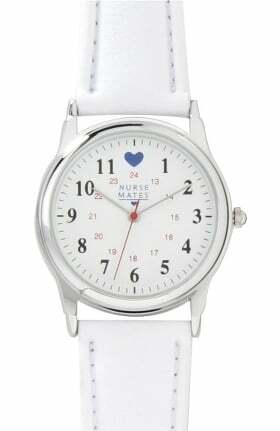 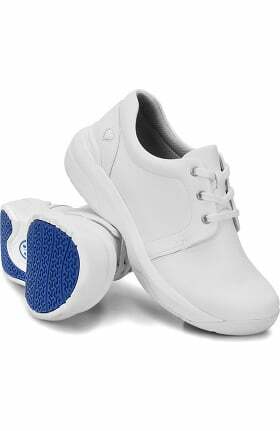 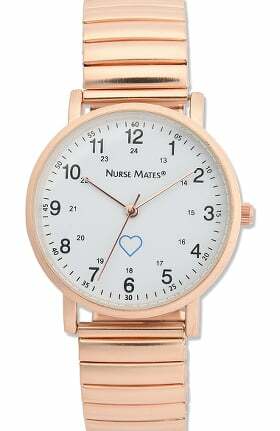 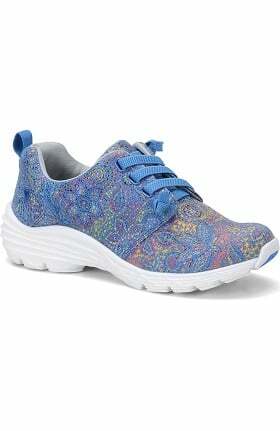 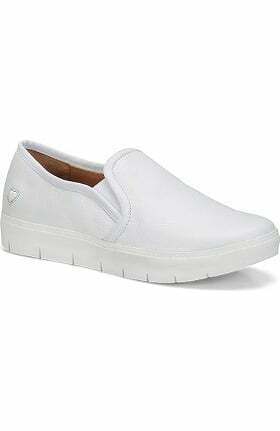 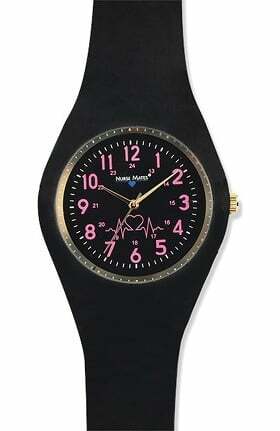 They know what nurses want and need, including nursing shoes, hosiery, totes and watches.